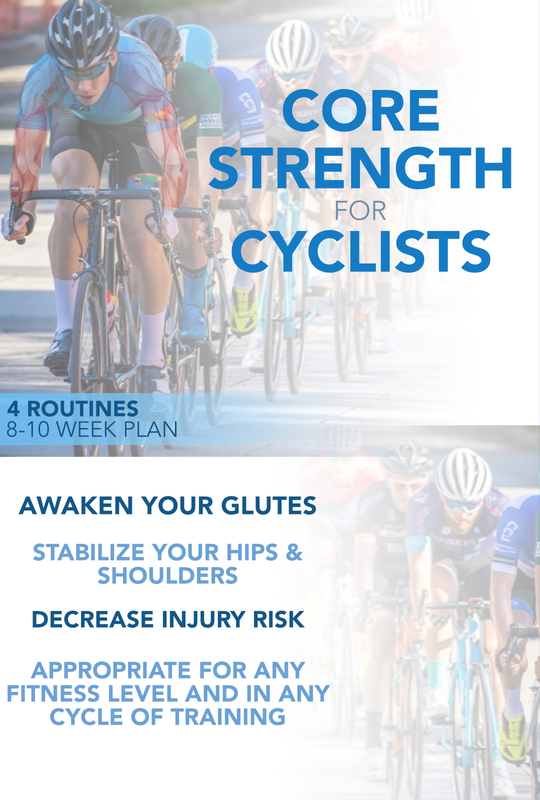 Goals: Develop spring and power in the legs; Build durability to withstand longer or harder intervals than normal training load. If you are training for a target event, then this workout is most appropriate to occur in middle half of the training cycle. It should be done at an intensity level that would be too hard for the first 20-25% and last 20% of the training cycle. It will leave the muscles, fascia & tendons with more stress and soreness than typical run or speed work. Emphasize recovery hydration & dynamic cool down. If you need an excuse for a body work session, schedule one 2-3 days after this workout. Otherwise use your own soft tissue tools generously and allow at least 2-3 days recovery before following up with another hard effort. This will maximize the body’s ability to translate the workout stress into body system improvements. This workout is written for a track, but can be adapted to any location. The jump progression used here is intended to be a model for constructing many variations of a plyometric workout for running. If you are nursing an injury; close to or in taper mode for a target event, then it may be wise to hold back some on this workout. Adaptations include doing all jumps as double leg; leaving out the explosive quick hops; pausing longer between each hop so that you do half the reps; simply holding back to 50-75% effort level or any combination of the above. Dynamic Warm Up: arm swings, squats, lunge stretch, single leg stance with quad stretch, quick feet, lunges in 3 directions; warm up c hops in 3 planes. To ready system for loading spring, squat & lunge finding the hip & holding stable foot. Exercise Progression: sets of jumps then 1x 400 lap @ long run pace. Put the effort in the exercises, use the run to loosen the legs and building your awareness of the ‘spring’ as you run. (1) Eccentric control – land with balance and precision. (2) Loading the spring – allow the elastic tissues (fascia and tendons) to store the energy from the landing, soft and light landing not jarring into the joints. (4) Efficiency of motion – timing the muscle activation to match the spring rebound of the elastic tissues. ← The Peter Principal of Exercise: Are You Training to Competency or Incompetency?